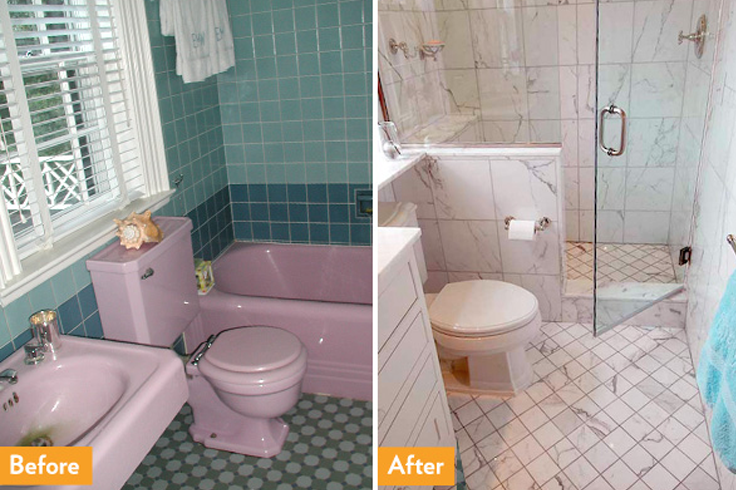 Tub to shower conversion is when you remove a bathtub and in its spot you install a shower. This is a job for a licensed plumbing contractor. Not only will you be moving the drain lines below the concrete slab to fit the shower space, you will be re-plumbing the water lines and moving the shower valve. 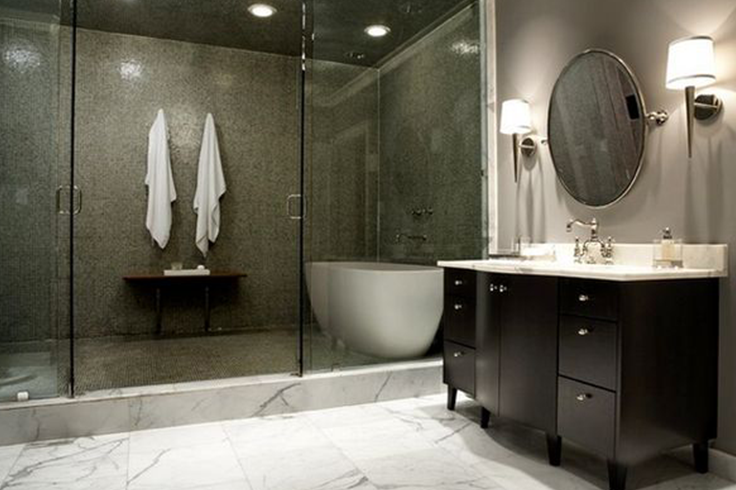 Tub to shower conversions are common in remodeling projects where more modern design includes a shower versus a bathtub. 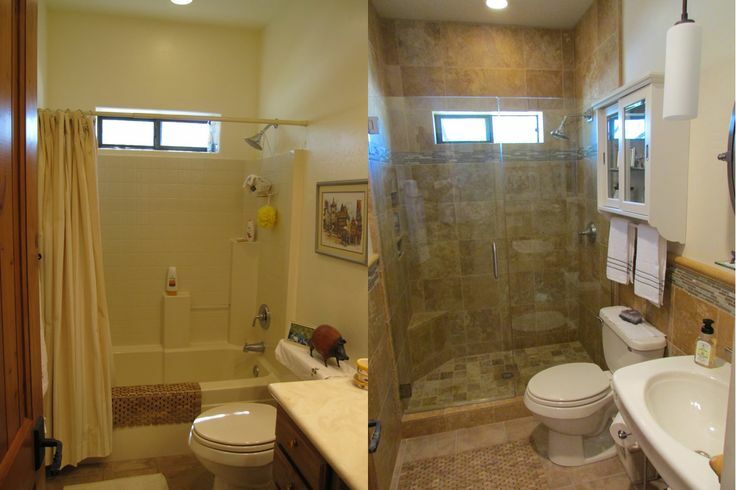 Most tub to shower conversions rely on multiple contractors to complete as it involves plumbing, framing and tile work. Tub to shower conversions are not considered a necessity, it’s generally considered a design upgrade based on the homeowners preferences.